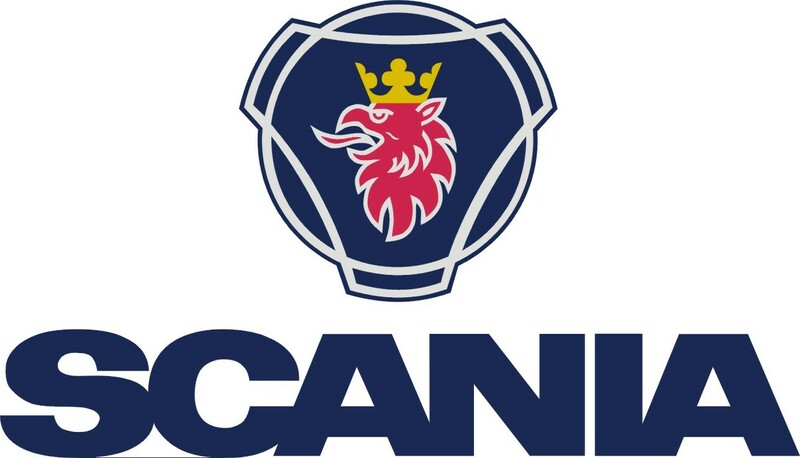 You’ll find Scania engines at the heart of transport and industry across the world. So it makes sense for companies to invest in superior Scania engineering that champions quality, robustness, reliability and total operating economy. LEROY-SOMER, the world-leading specialist in industrial alternators and drive systems, designs and manufactures highly innovative eco-technological solutions to serve the industrial and large-scale commercial sector markets. 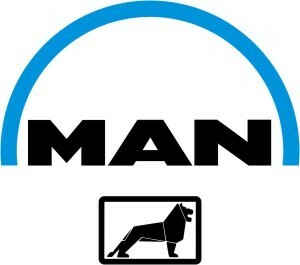 MAN Engines - a division of MAN Truck & Bus - develops, produces and sells a wide range of efficient diesel and gas engines for the most varied applications in many industries. S.I.C.E.S. Srl is the reference company in the energy field whose experience and expertise is provided to better support our partners’ needs. Marelli Motori manufactures electric generators for all applications where energy is required. 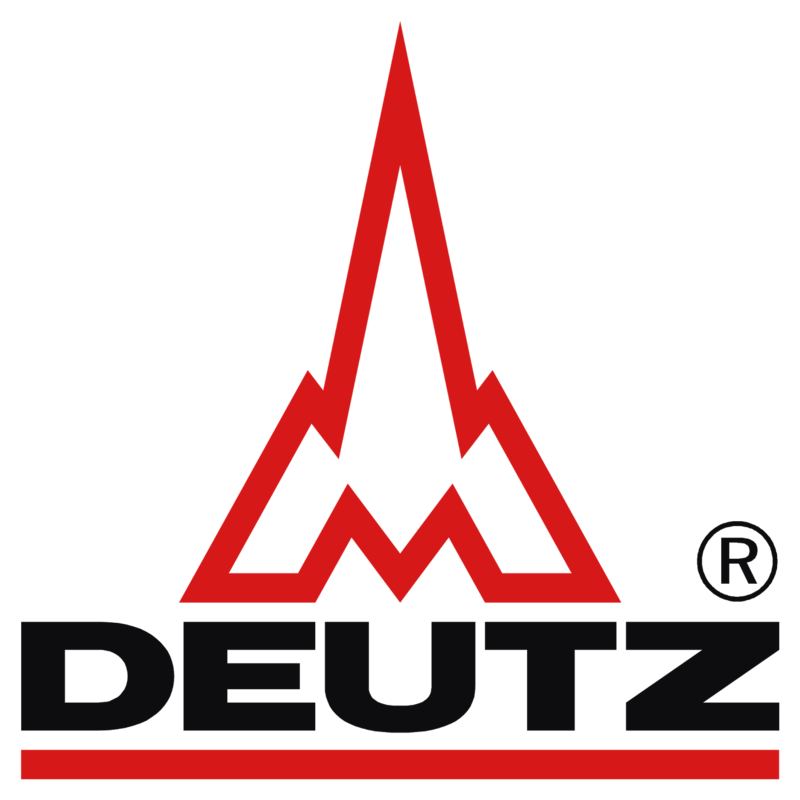 DEUTZ is one of the largest independent manufacturers of diesel engines. For over 145 years we have been producing engines whose reliability and economy enjoy a legendary global reputation. 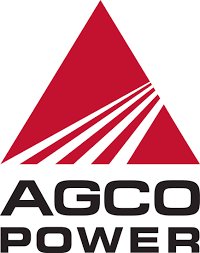 As a leader in engine technology, AGCO Power is chosen by a large number of other applications around the world. We also manufacture a wide range of reliable and high quality generators. Through its world renowned STAMFORD® and AvK® brands, Cummins Generator Technologies has built a reputation for supplying reliable and durable products into diverse power generation applications around the world.